It’s never too late to have stunning images of you and your family proudly displayed in your home or maybe some photos of the children would be a lovely gift for your parents/grandparents? 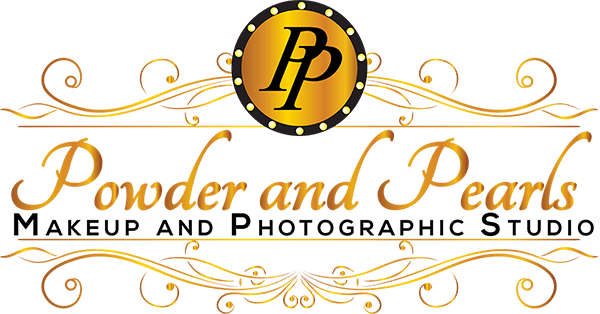 Whatever you are looking for….make over shoot, mother and daughter, baby bump, newborn or simply getting the family in one place for that rare picture together, we can help. Sessions are unhurried, relaxed and fun. We have extensive experience working with people with special needs and can help make even the shyest people feel at ease. Our packages are simple and great value for money – £50 for a dedicated hour of studio time and £30 for each person to have professional photographic make up including strip lashes (make up is optional but recommended to get the most of your photos). During the hour shoot there will be time for clothing and a backdrop changes, ensuring that you have a great variety of photos to choose from – at least 20 images with various finishes such as colour, black and white and other effects. We have a wide range of coloured backgrounds to choose from, and even a gorgeous chaise longue for that hollywood feel! It’s as much about the experience as the finished product and our photo shoots are always relaxed, informal and lots of fun with guidance on posing and refreshments on offer. Tracey and Jodie will be without throughout to make the most of your studio time and ensure you get the images you want and feel comfortable. 2 to 3 weeks after your shoot you will be able to view your images in the comfort of your own home, in a password protected online gallery. You can chose a complimentary 9″ x 6″ print of your choice, from your gallery, with each studio shoot. The images in your temporary gallery are watermarked, but your chosen image, and any others you chose to purchase will be watermark free. There’s never any hard sell or obligation to purchase extras. You will have the chance to order any extra prints/digital images from your online gallery (prints start at just £39). Our prices are extremely competitive and we have special deals available when purchasing all of the digital images. All of the finished images will be edited and retouched and will be high resolution ready to print and enlarge as you choose. We also offer location shoots too, with a relaxed and informal experience and the chance to enjoy the Great British outdoors. We have a whole range of locations which make the perfect backdrop or can arrange to visit your favourite place for the shoot.